Pay4later is one of best and leading finance payment module. This plug-in about to describe user can purchase product and pay. Customers can purchase the products with specified installment rates. Making it easy with the latest in user experience design, fewer fields, intelligent address matching, digital signatures and smooth checkout integration . Gain new customers, boost order value and win business from the competition. See measurable revenue increases in no time. Powerful risk management to help prevent fraud at the point of sale. Critical to keeping our fraud levels below 0.1%. Flexible Loan Offers with interest free credits. Quick and easy for customers to fill application. Enable/Disable option for dekopay finance module. 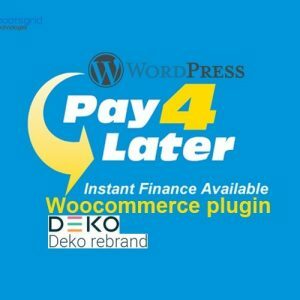 Choose finance options in dekopay at checkout pages. Customer can choose both Test/Live mode for dekopay. 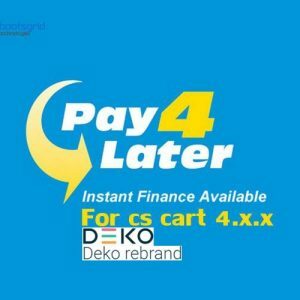 Set minimum finance amount for dekopay finance in admin. Unzip modules files and Copy pay4later folder and paste modules directory. Copy and paste your website in theme -> your_theme -> product.tpl file. login to your admin panel and click “Modules and services”. 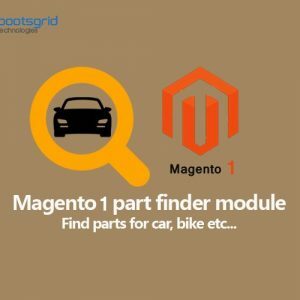 Search pay4later module , Click install and configuration. 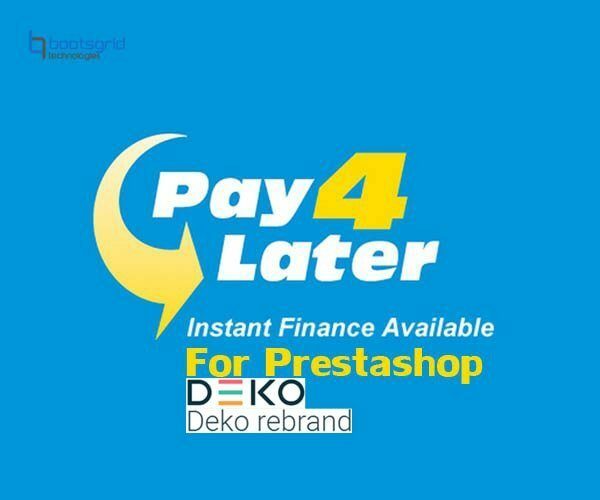 I would highly recommend prestashop pay4later as a safe way to make online purchases. Fantastic way to use for online payment. I would highly recommend pay4later as a safe way to make online payment. Good system to use in my business and is easy to use the Pay4later.